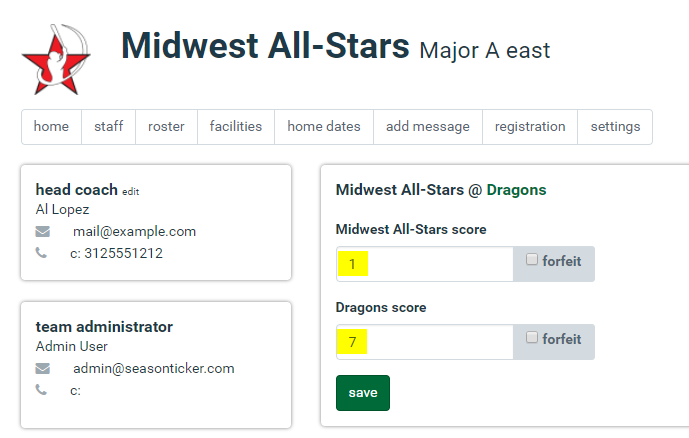 Here is our take on how a recreation league or travel organization can use our software to automate their season. Note: Organizations can customize this process for their own structure. 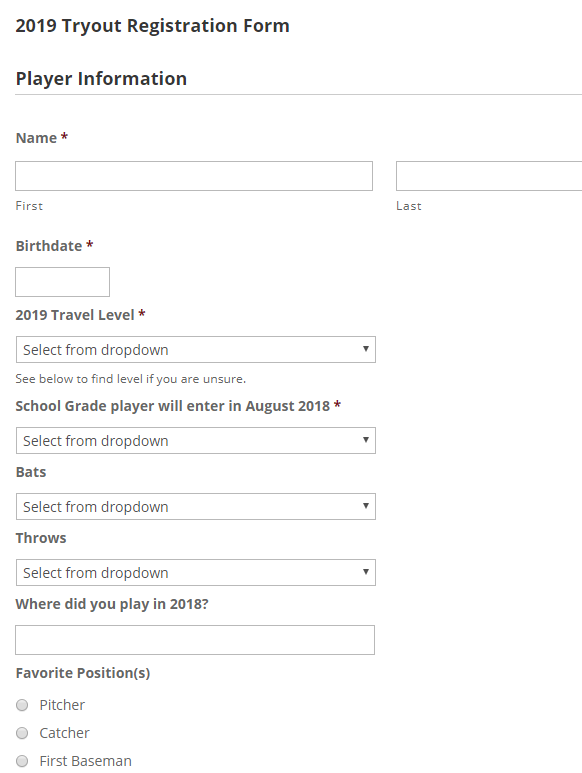 Player/Parent signs up for tryout. 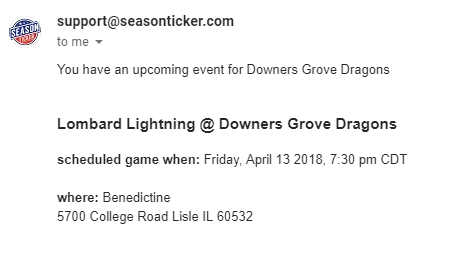 Player is assigned to team. 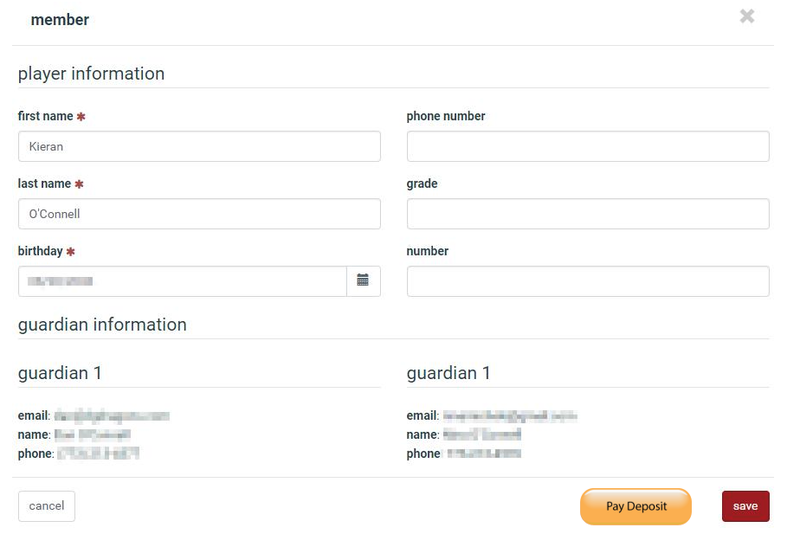 Player can make payment or pay deposit. Game details, maps, directions and score reporting all in one place. 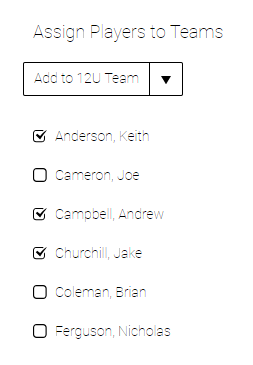 Have parents mark players availability for upcoming games and practices. Survey families about upcoming conflicts to avoid scheduling games when players cannot play. 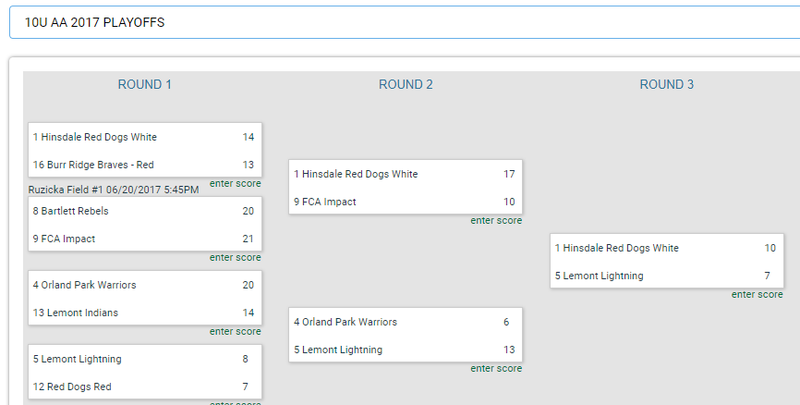 At the end of a season, our playoff wizard can automatically generate seeding for playoffs or a tournament based on your criteria and tiebreakers. 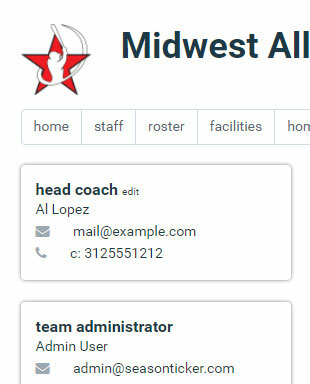 Easy access for your coaches to contact each other about scheduling etc. 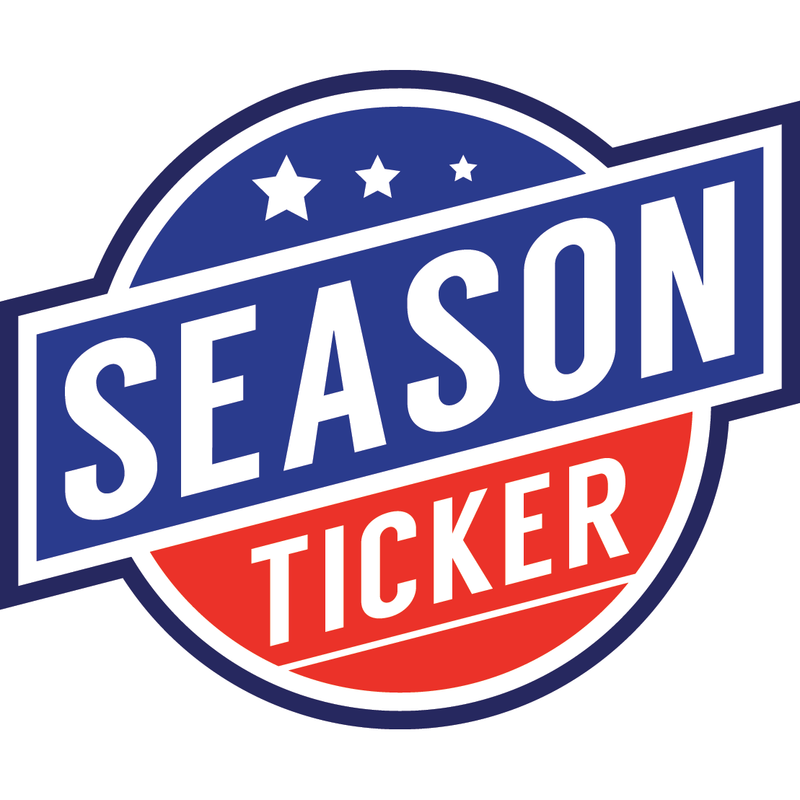 Allow granparents, baby sitters and friends to get updates about team schedule. 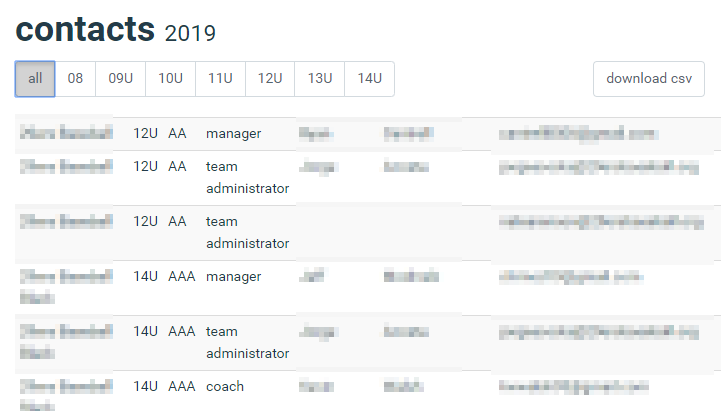 Use our official scheduling tool to assign officials to your games. 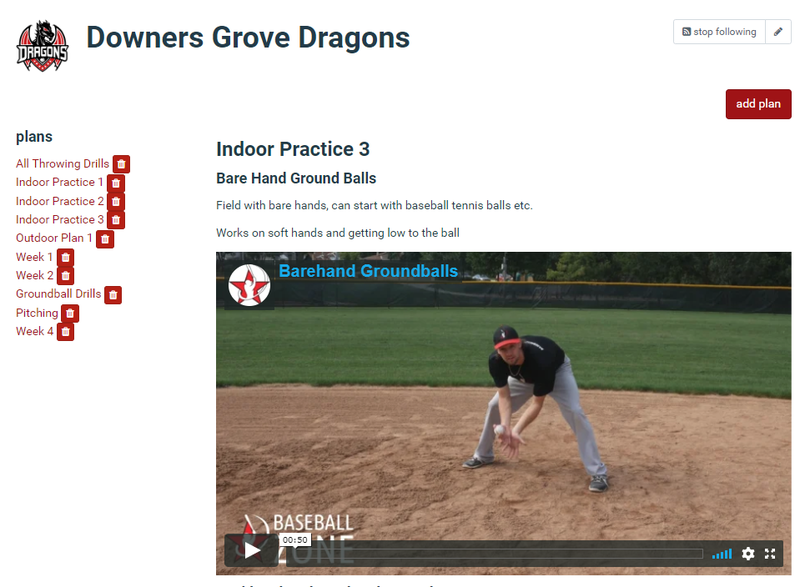 Get all of your coaches developing players by providing practice plans directly on their team page. Great for parents too. 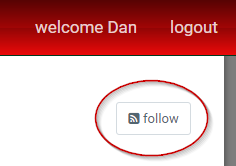 Download all of your contacts or export directly to your email newsletter provider (by request).